SeaRays always look great with a complete SeaDek kit. This 270 Sundeck got kitted out in Mica over Terra - this color combination always looks great and is becoming more popular on the cruisers. 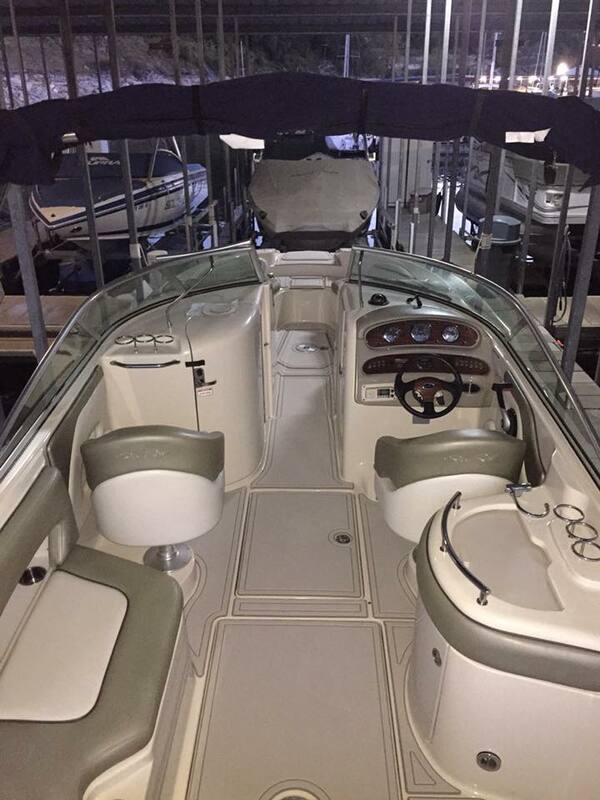 This 2001 SeaRay 410 got a complete SeaDek kit in 8 MM Cream over Terra!